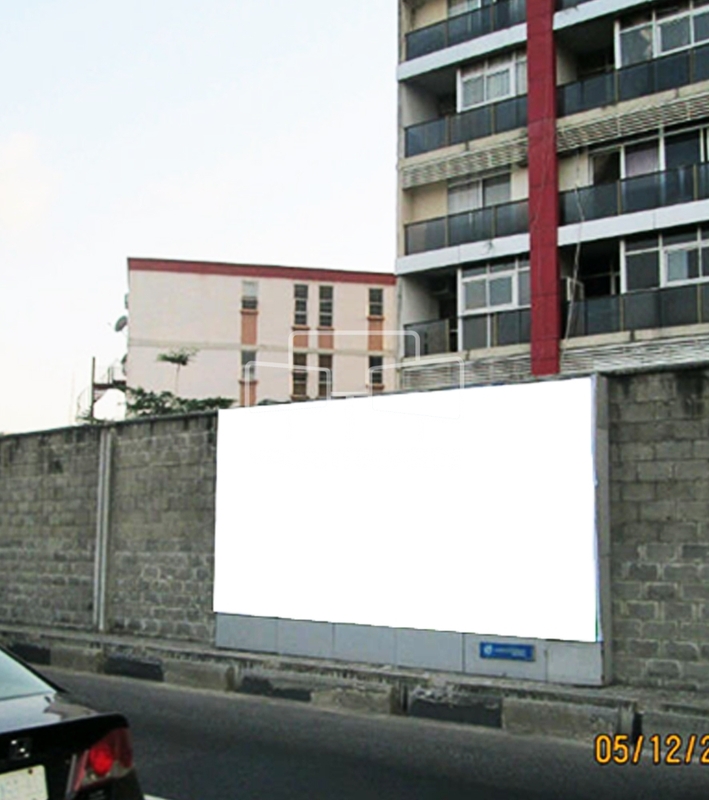 This particular wall mount billboard is situated along Ozumba Mbadiwe, Victoria Island and it is within close proximity to the Civic Centre. This particular wall mount is gallantly positioned to directly convey the advertisers brands of products and service to their target audience. The uniqueness of this wall mount billboard and its illuminating feature boost adverts efficiency by showcasing products & services to vast audience. Its visibility is designed to suit both vehicular and pedestrian traffic from a maximum range.